For those who appreciate American history, the name Sitting Bull may give rise to all sorts of images, be it those of his work as a Sioux medicine man, his fierceness as a warrior or his command at the Battle of Little Big Horn. 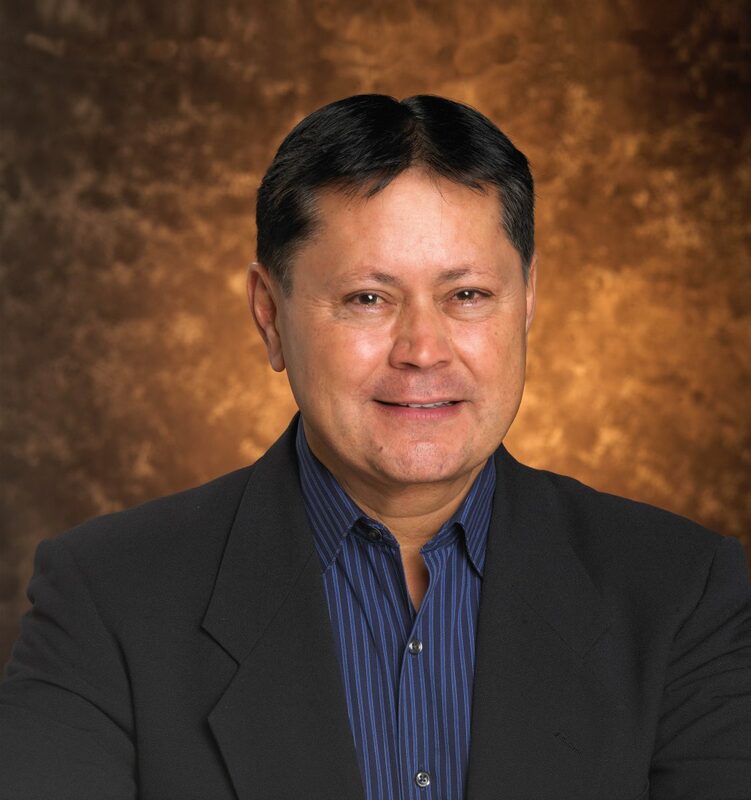 Back in the 1990’s, Marathon Coach Sales Representative Rick Mount became a part of that history when he came to possess, and later donate, a ceremonial pipe once owned by Sitting Bull to the Indian Museum of North America at the Crazy Horse Memorial near Rapid City, S.D. Because Sitting Bull is considered the best known Native American, this pipe may be one of the most important American artifacts in existence. 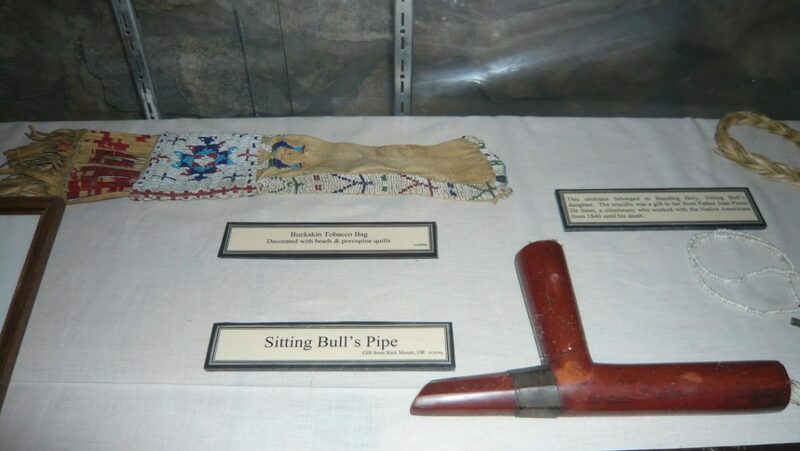 This 37-inch pipe, with classic T-shape and a red pipestone bowl, was most likely used for personal ceremonial use, therefore making it of great significance to Sitting Bull. The ceremonial pipe and bag look to have a short lineage. It’s believed that Sitting Bull gave the set to a medical doctor at Fort Yates, N.D., who may have treated him for an eye issue. The doctor then passed the pipe on to his son, who later presented it to Paul Coleman, a friend and noted historian. Rick met Paul in 1992, aiding him in the design of his custom coach. Because of the bond formed, and knowing Rick’s Cherokee heritage, Paul presented him with the historical pipe and pipe bag. After authenticating the items and visiting more than 40 museums, including the Smithsonian, Rick donated the artifacts to the Indian Museum of North America at the Crazy Horse Memorial in 1997. “This pipe always was given because someone respected someone else. That’s what I’m doing,” Rick said. Presented to Ruth Ziolkowski, president of the non-profit Crazy Horse Memorial Foundation and widow of late sculptor Korczak Ziolkowski, she still dedicates her life to continuing her husband’s work of carving the likeness of Crazy horse in the granite mountain there in Crazy Horse, S.D. 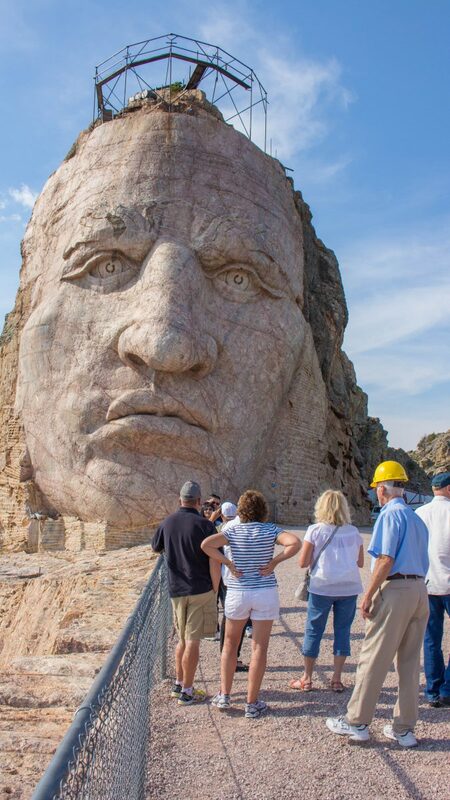 Already, the 90-foot face is the tallest sculpture in the world; however, the plans include a completed sculpture measuring 641-feet long and 563-feet high. 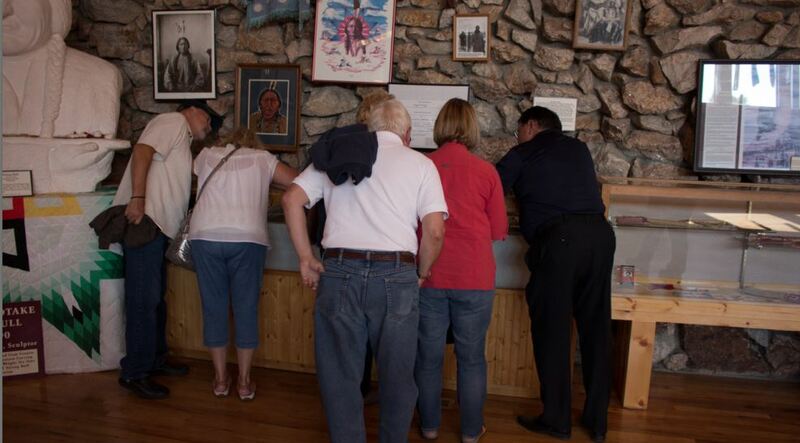 The Marathon Club members who attended the South Dakota rally Sept. 15-20, 2014 enjoyed exclusive opportunities during the private tour of the Crazy Horse Memorial and Museum. 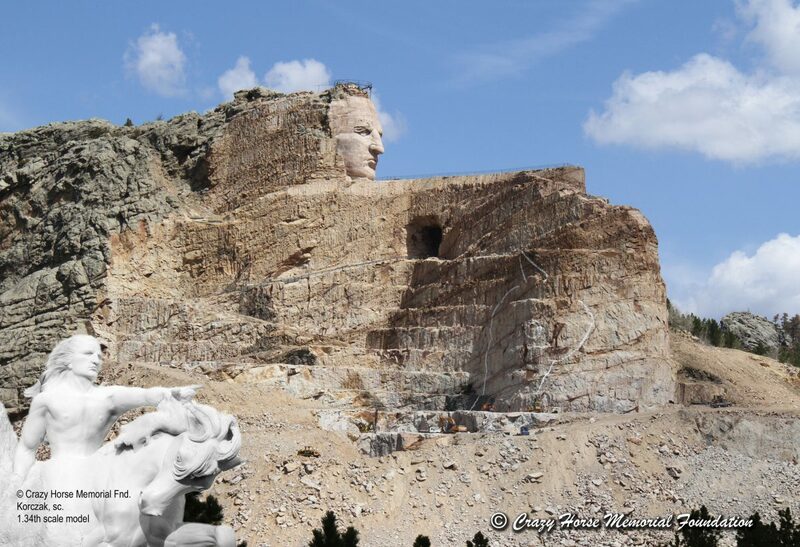 They viewed the Crazy Horse sculpture up close and personal, and they saw Sitting Bull’s pipe and bag, which made its way home more than a century after his death.